Home Blog Who wants to join us in this fun and pursuit for prizes ?? 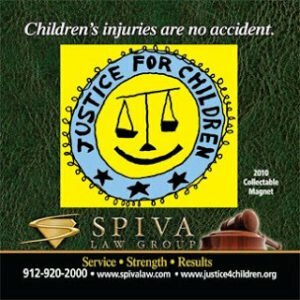 The Justice For Children Foundation and the Spiva Law Group present: The Savannah St. Patrick’s Day Parade contest. Who wants to join us in this fun and pursuit for prizes ?? 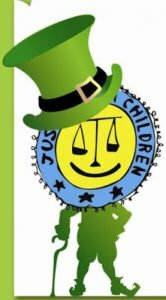 The Justice For Children Foundation and the Spiva Law Group present: The Savannah St. Patrick’s Day Parade contest. The Savannah St. Patrick’s Day Parade contest. For cash and cool free swag ! We have 20+ commercials on WTOC all day long on Saturday, March 16, 2019. The commercials will run before, during and after the parade, all day. 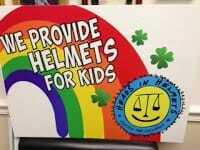 They will include videos of the charity and our law firm’s client testimonials. The Contest is real simple. 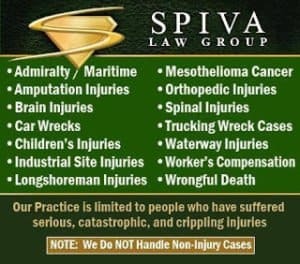 Every time you see a commercial from the charity or the law firm you post on our law firms Facebook page and include the hashtag below. You mentioned the time you saw commercial and a short description of the commercial. It’s based on point. You get five points if you’re the first to post it one point if you post but are not first. Who wants to join us in this fun and pursuit for prizes ?? NOTE in our super bowl day contest 1000s of people interacted. And over 600 people competed!